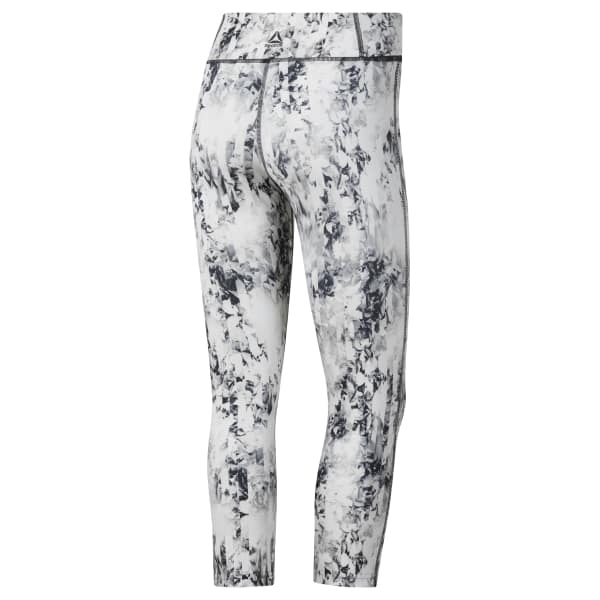 For LES MILLS™ level cardio, lifting or dancing these women's cropped leggings help ensure studio comfort. Speedwick technology wicks moisture. A no-abrasion zone at the back of the waist and flat-lock seams guarantee comfort from floor workouts to repetitive moves.